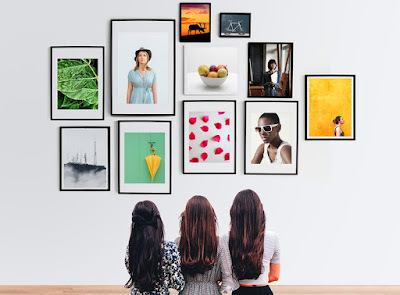 Friends, here’s a photo or poster frames mockup PSD template to display your vertical and horizontal photos and designs. The scene can also be used to realistically showcase your art or design gallery. 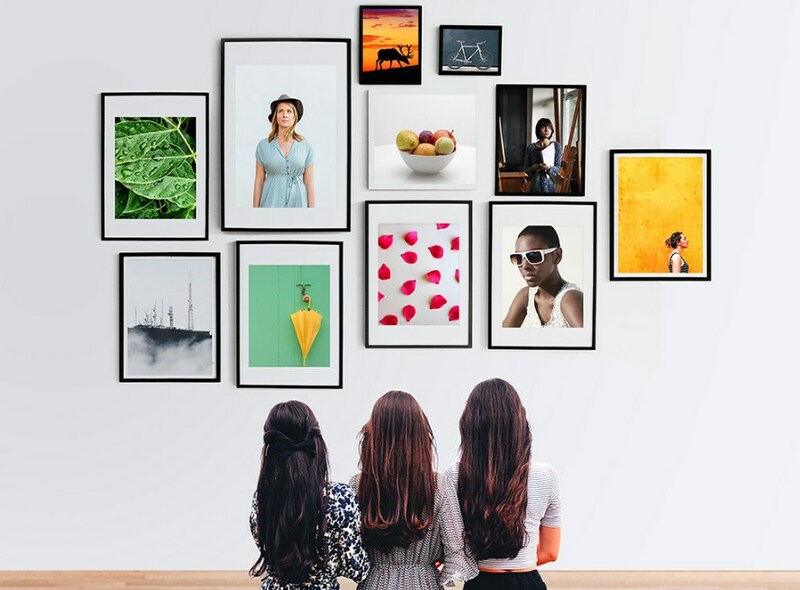 There are 11 photo frames to add your own designs or portfolio works using the smart-object layers. The resource is highly useful for photographers, artists and designers.